Ned Fox formed CommonWealth Partners in 1995 after departing from Maguire Thomas Partners (MTP). 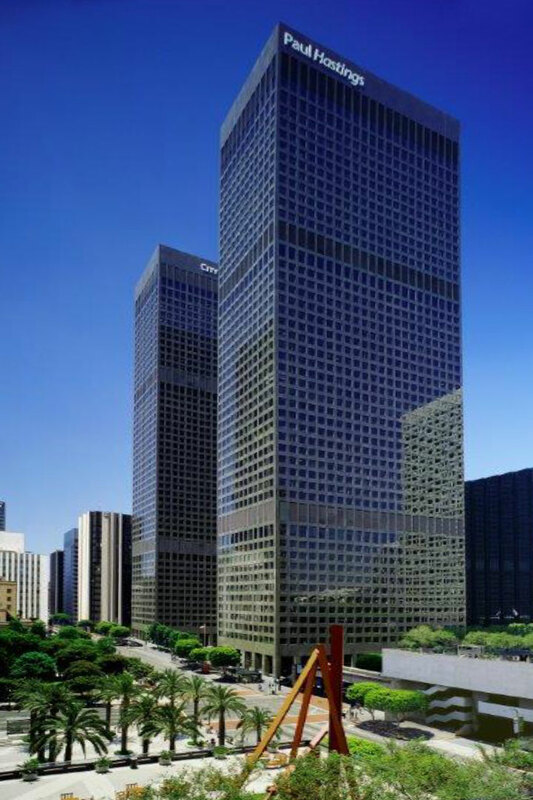 As the Founder and Chairman, Ned and a team of key former executives from MTP established CommonWealth as a fully integrated private commercial real estate investment, development, management and operating company. Early in his tenure at CommonWealth, Ned was instrumental in initiating and ultimately successfully establishing CommonWealth’s role as an investment partner of the California Public Employee Retirement System (CalPERS) in the acquisition and management of Class-A office and mixed-use properties across the United States. Ned was Chairman of CommonWealth until 2003 at which time he retired from the firm. CommonWealth continues its investment partnership with CalPERS today and has earned an outstanding reputation for owning and operating premier properties in the top markets and generating attractive risk adjusted returns for its investment partner.